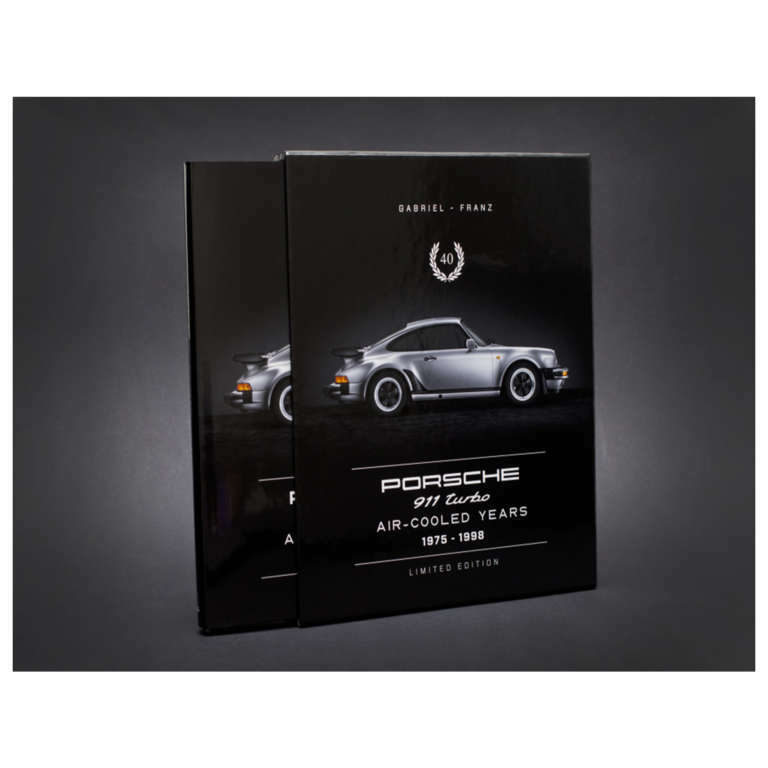 of original options and materials, close-up photos of key details, scenes from factory production, coverage of special one-off models, and period motorsports including the production-based Carrera RSR Turbo 2.14 and 934/934.5 turbocharged race cars. 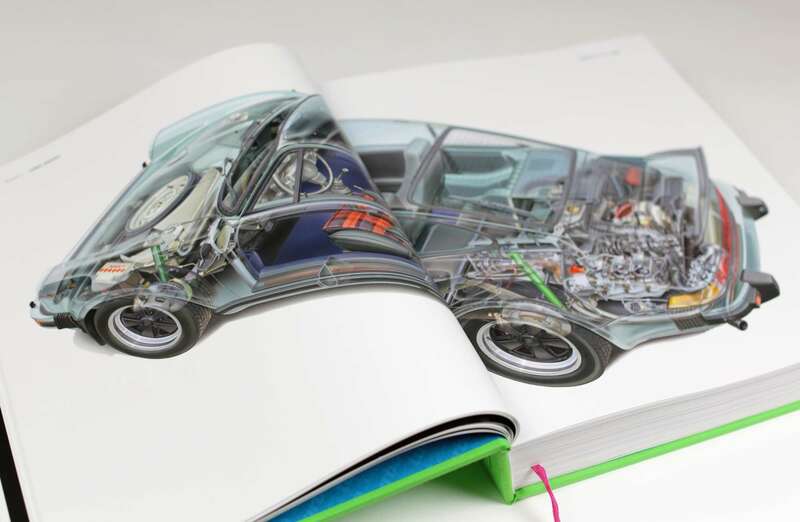 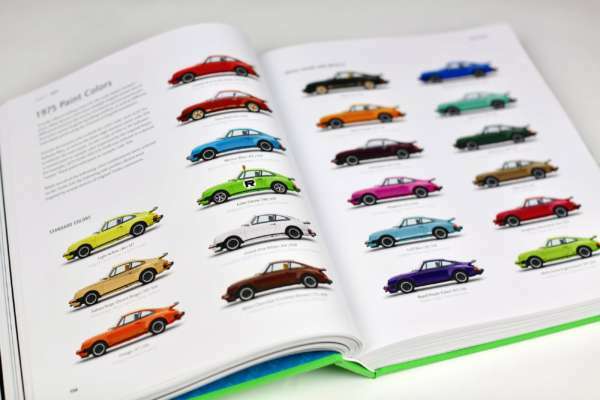 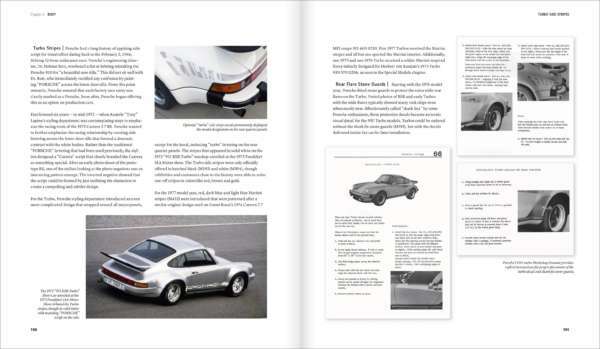 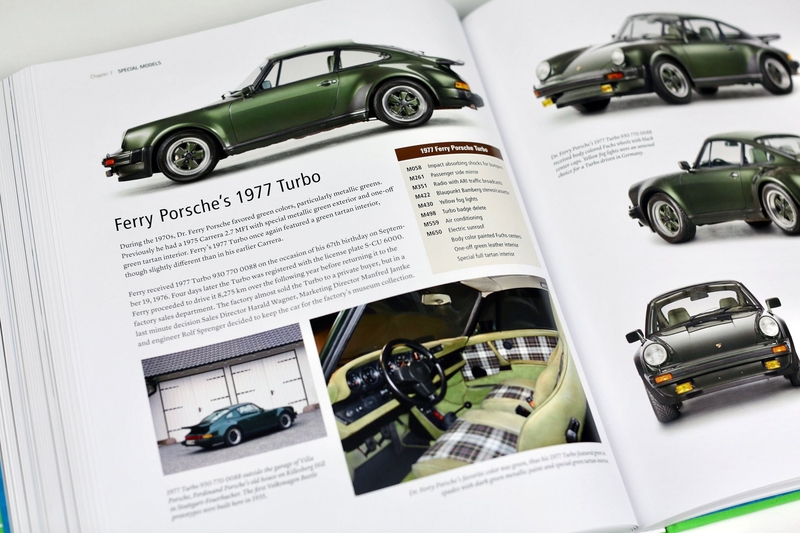 of the 2,819 Turbo 3.0s produced, a period-style 1975 Turbo cutaway commissioned exclusively for this book, plus 1,508 photos/illustrations (745 never before published). 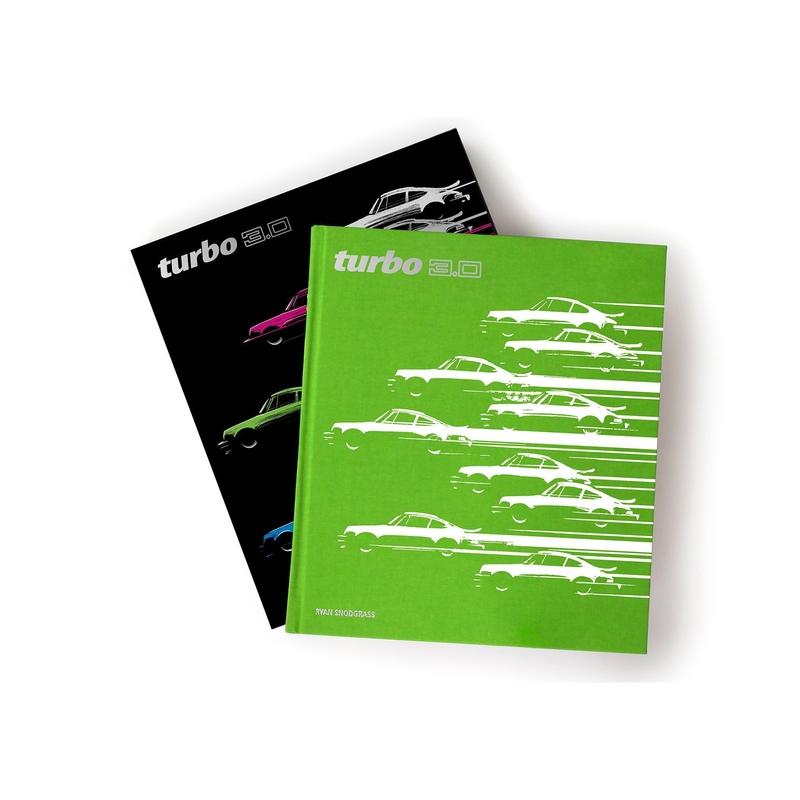 This is the definitive book about the immortal Turbo 3.0 and is essential reading for anyone who has ever owned, driven or simply lusted after Porsche’s first supercar. 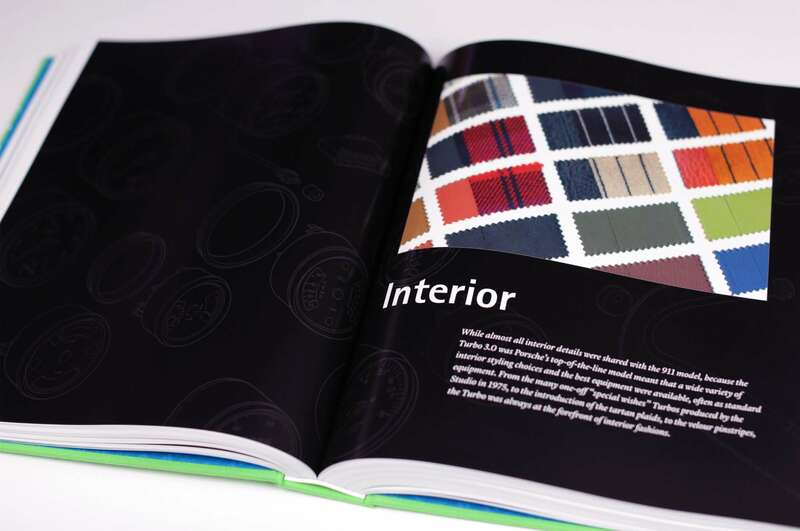 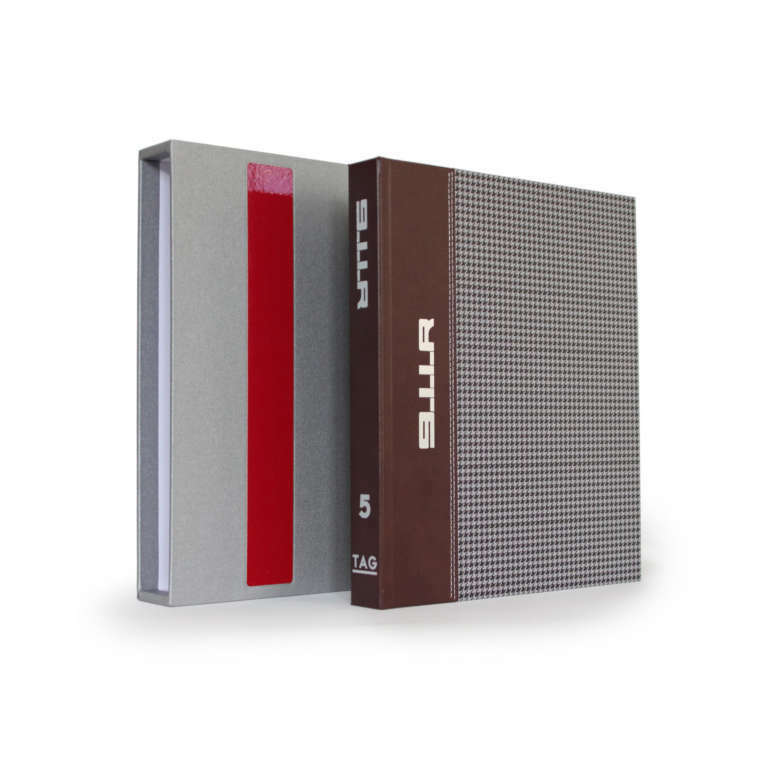 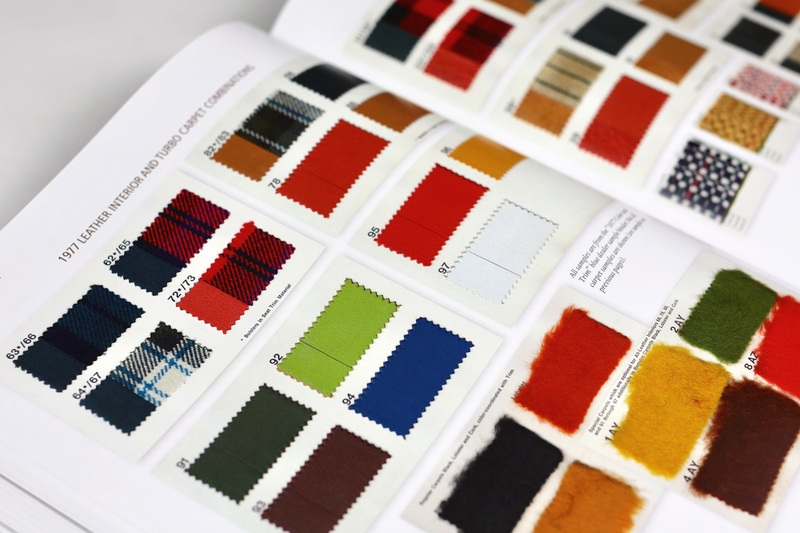 a behind-the-scenes look at the book’s production and an Archival Folder containing archival materials that allows one to experience research first-hand. 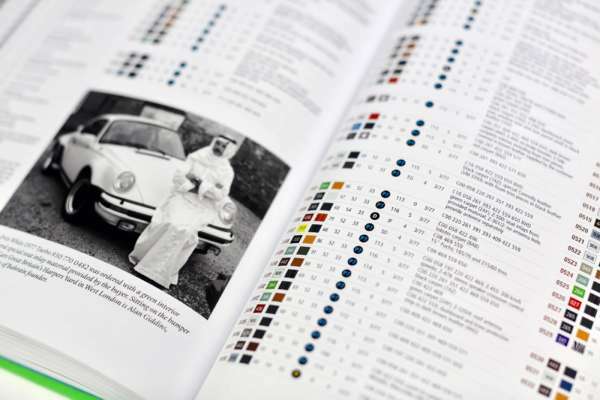 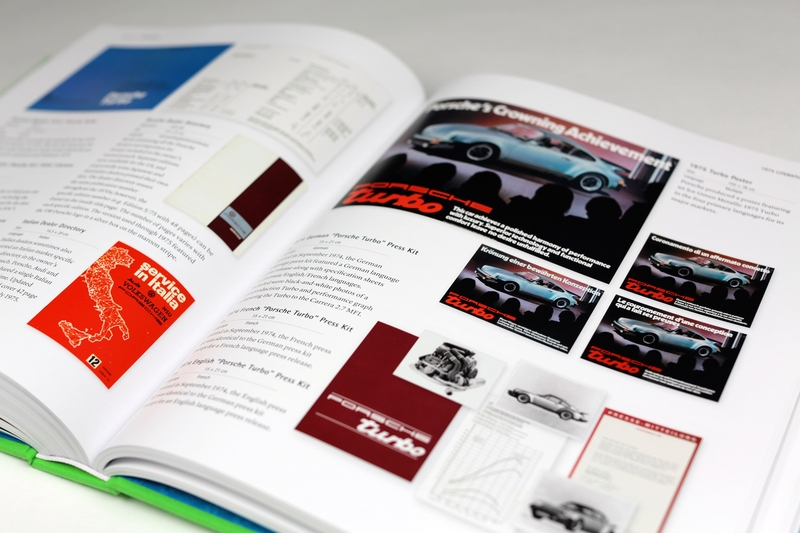 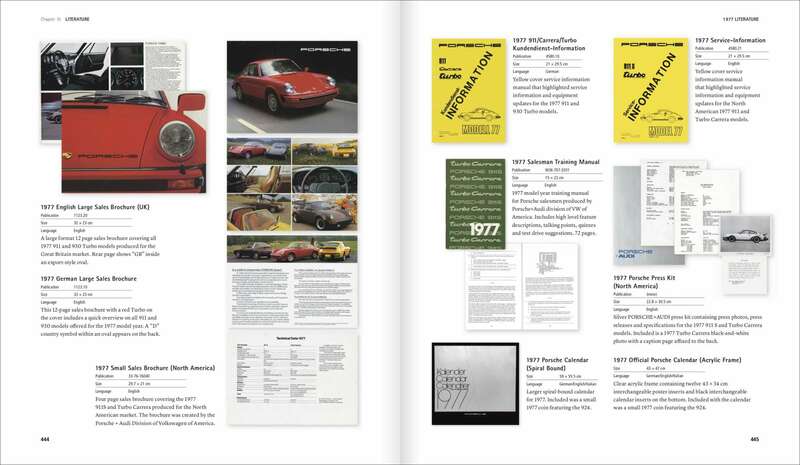 The folder contains reproductions of period paperwork from Porsche’s Archives, press photos, contact sheets, 1975 Turbo price list, racing results, a series of 35mm slides and a USB card with period film clips. 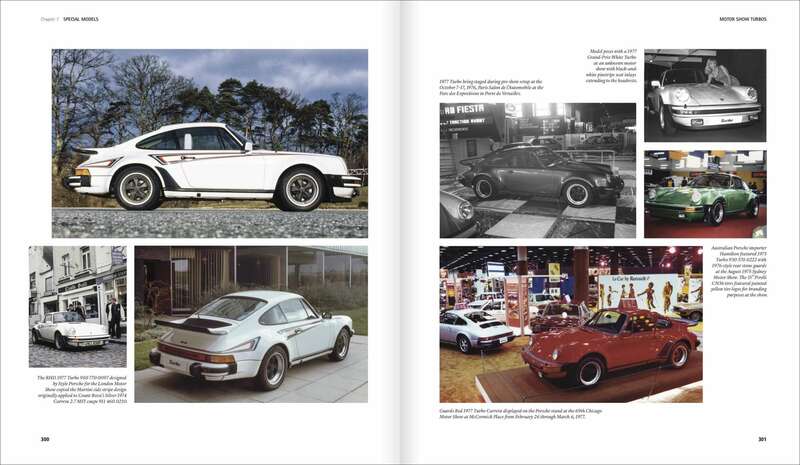 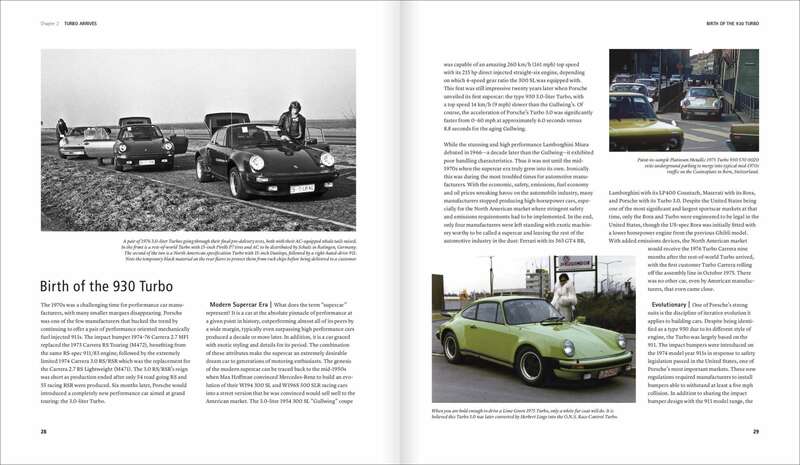 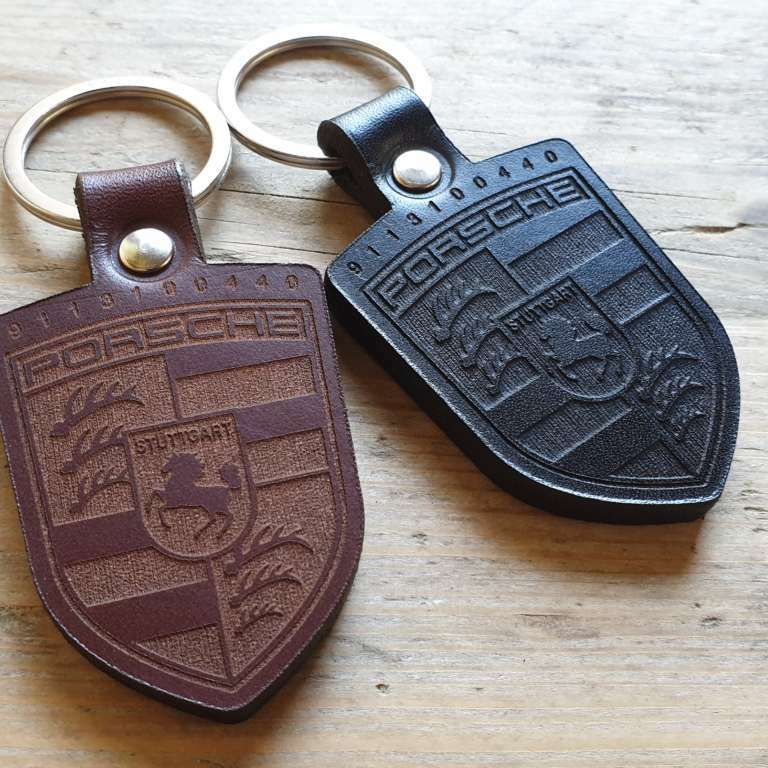 This is a rare treat for Porsche enthusiasts to experience an exceptional publication without peer.